Joe R. Lansdale’s Cold In July starring Michael C. Hall of Dexter and Six Feet Under premieres at Sundance Film Festival this month. 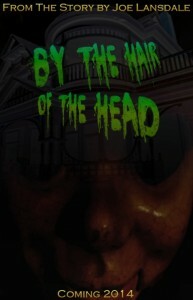 Pre-production begins on a movie adaptation of Lansdale’s “By The Hair Of The Head” which will be part of the forthcoming indie horror film Horror Anthology Movie Volume 2 set for release in October, 2014. 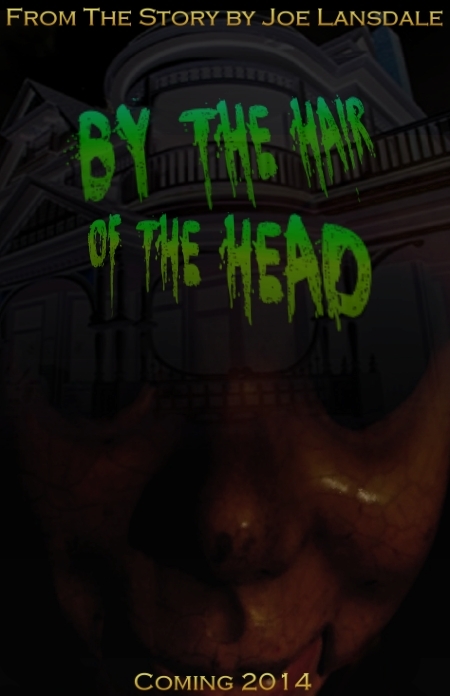 This entry was posted in horror anthologies, horror dramas, indy horror and tagged black magic, Cold In July, Dexter, indie horror, Joe R. Lansdale, Michael C. Hall, Six Feet Under, Sundance Film Festival, ventriloquist doll. Bookmark the permalink.